The existing scenario is, each document should print separately. 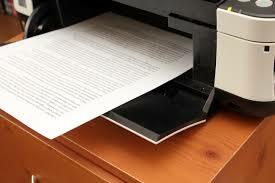 But this article helps to save your time and print multiple documents at the same time. I would like to document it here and let you know the same so that it will stay as a reference for everyone. Scenario: Implement Mass Print for Customer Invoice consequently. You have to download software from SAP Store and install it your local system. Create a Customer Invoice standard business object and an OWL Screen. Create Action Validation: Release script file. Assigned User: Click New button and create a new user. Double click Release Action file which we generated in step 2. Copy & Paste below code. Save & Activate Script file. // PD002 is an assigned user which we created in the previous step. Add a custom button on the standard screen as shown in the below screenshot. 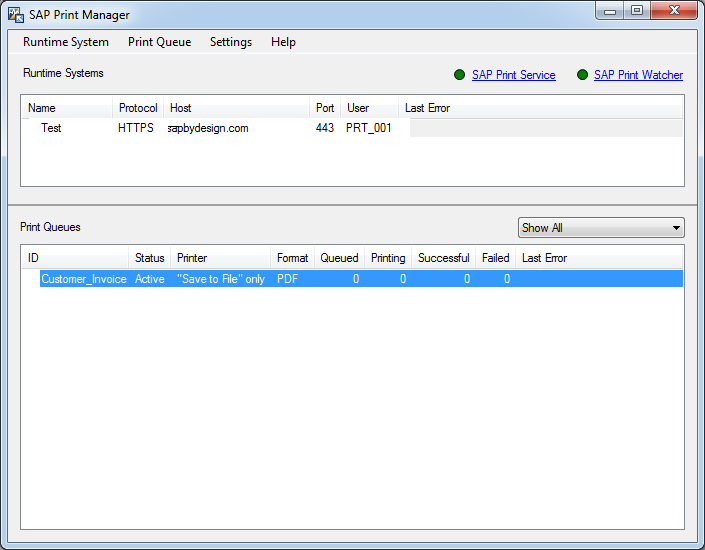 Download & Install SAP Print Manager. 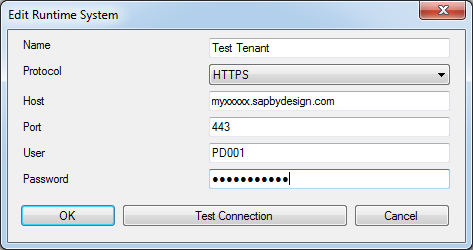 Configure your tenant with SAP Print Manager as shown in the below screenshot. Double click on highlighted “Printer Queue”. 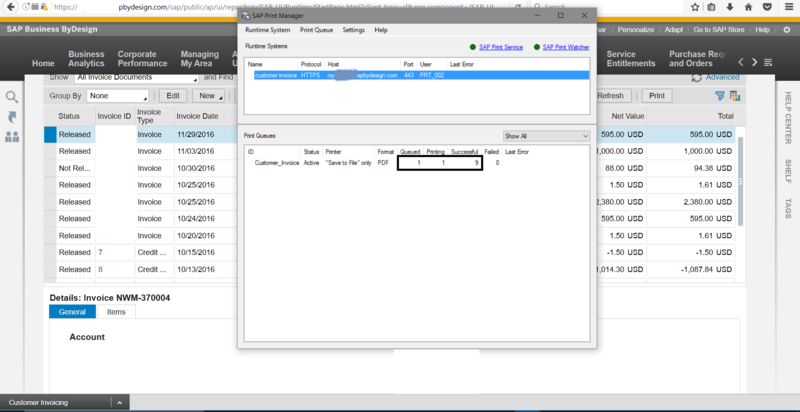 Configure SAP Print Manager with your printers. Five printers can configure with the SAP Print Manager and Documents can store it on the local computer also. Open SAP Business ByDesign as a Business User. Choose Customer Invoicing -> Invoice Documents. Click Print button. (This is a custom button, which we added in step 5). It will show the printing status. Check with SAP Print Manager. If you like to add some points to this article, kindly leave your points as a comment. Don’t forget to subscribe it. Hi There, I need help on reading the attachment from Quote object and then printing it to the form. You can do it via customer quote BO -> attachment document -> content. Pass this value via coding and get the document printed.